We proudly serve Calvert County and St. Marys County MD by helping our customers maintain a clean, healthy, happy home. 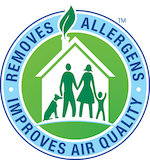 We use Hot Carbonating Extraction process combined with Chem-Dry non-toxic, green-certified solution means that we'll leave your home not only cleaner but safer and healthier, too. 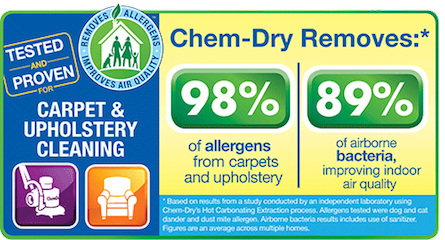 Professional Carpet & Upholstery Cleaning will leave your Calvert County and St Marys County MD home fresh and clean and right back in commission because Chem-Dry of St. Marys uses less water than typical steam cleaning companies. 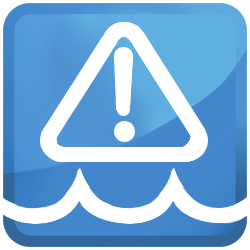 We focus on keeping the worry of mildew and mold growth at bay with our customers. As well as top of the line carpet and upholstery cleaning in the Calvert County and St Marys County MD areas, we offer competitive prices that our customers can afford. Remember, if you have hard to beat spots and stains as well as any pet urine stains, Chem-Dry of St Marys is here to help. For more information or if your ready to schedule your appointment, give us a call.